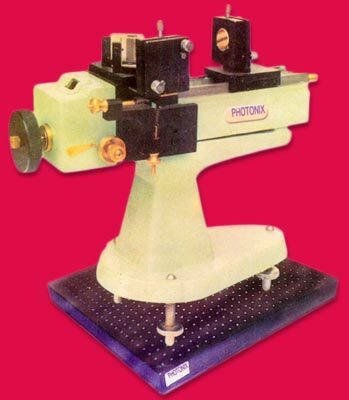 Named after its inventor Albert Abraham Michelson and the legacy now being carried forward by Photonix Scientific Corporation, we cater to the needs of organization looking for Michelson Interferometer. The basic principal of Michelson Interferometer is to measure the gravitational waves. The company also deals in Michelson Morley Interferometer and Integrated Michelson Interferometer. Since all our products are in sync with the growing scientific changes, our clients overseas are completely satisfied with our way of functioning and timely deliverance. Apart from India our clients are also located in the Gulf countries and USA.